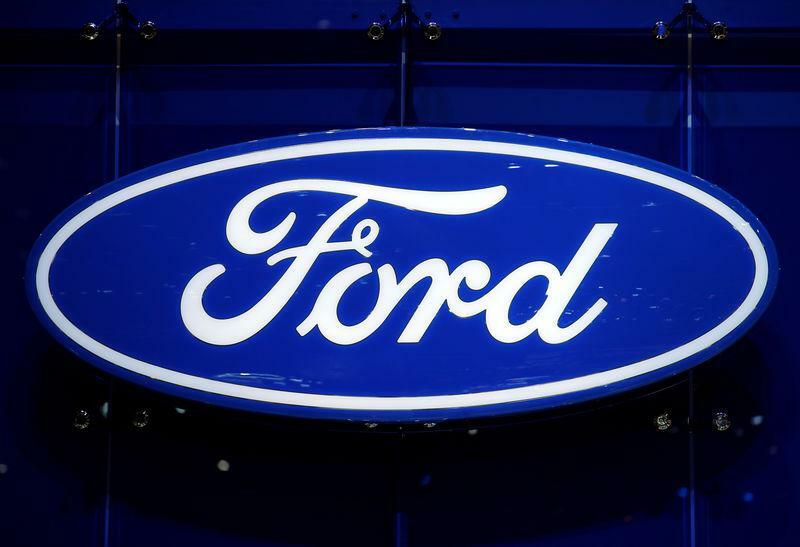 (Reuters) - Ford Motor Co confirmed on Wednesday it is cutting an unspecified number of U.S. salaried jobs as part of a global reorganization announced last year. Said Deep, a spokesman for the second largest U.S. automaker, declined to say how many jobs are being slashed but said the company expects the process to be completed by the end of June. He said the restructuring "has resulted in some separations of salaried employees and the reassignment of others." Ford said last year it was working to reorganize its global salaried workforce that will "result in headcount reduction over time, and this will vary based on team and location." Last month, Ford said it would close its oldest factory in Brazil. It also said it would get out of its heavy commercial truck business in South America, a move that could cost more than 2,700 jobs. Ford has said its global reorganization will involve thousands of jobs and possible plant closures in Europe and result in $11 billion in charges. In January, Ford Chief Executive Officer Jim Hackett told employees that 2018 had been "mediocre" and added it was "time to bury the year (2018) in a deep grave, grieve over what might have been and become super focused on meeting, and, in fact, exceeding this year's plan." Automakers are reducing costs amid fears of a slowdown in auto sales. General Motors Co is halting production in five plants in North America and has cut about 8,000 salaried jobs, or 15 percent of its white-collar workforce.